At JetBrains we strongly believe in research, and this manifests itself not only in scientific research but also market research. JetBrains Research is a private enterprise created to unite scientific projects that really make a difference and strive to improve a current state of science and technology. Marketing research is the systematic and objective search for, and analysis of, information relevant to the identification and solution of any problem in the field of marketing. Studying age-related changes and their mechanisms in a cell could, in theory, open an opportunity to prolong significantly an active and healthy stage of human life. Developing new approaches and software tools to make advanced mathematical studies more efficient and assist researchers by automatically checking formal proofs. Gaining new insights and solutions in the neural modeling field by applying biological principles to describe both network structure and learning strategies on the cellular level. Designing and programming robots to assist humans in the real-world environment. Supporting a fundamental research on programming languages and means of software development. 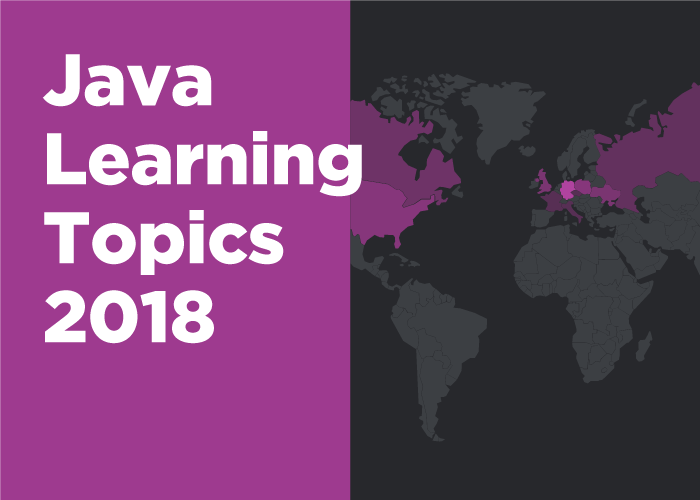 In autumn 2018, JetBrains polled over 1,500 Java developers worldwide to identify their learning patterns and preferences. 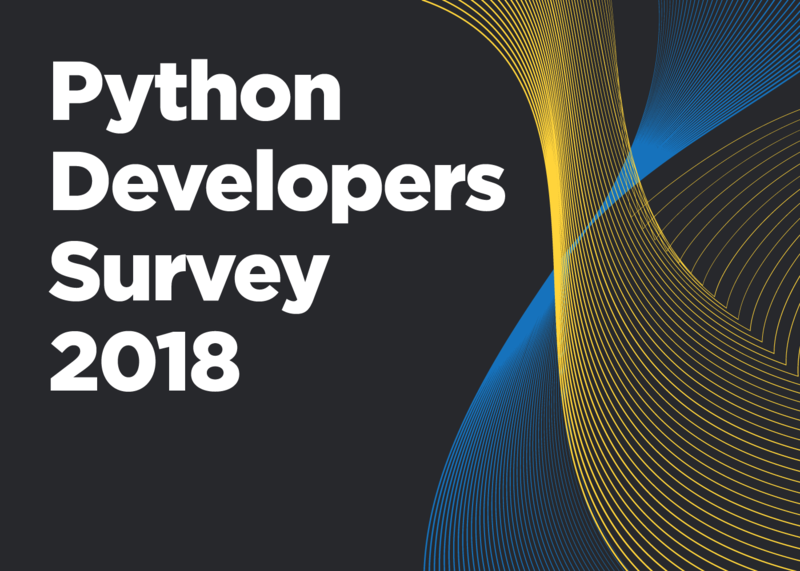 In the fall of 2018, the Python Software Foundation together with JetBrains conducted the official annual Python Developers Survey for the second time. Over twenty thousand developers from more than 150 different countries participated this year to help us map out an accurate, up-to-date landscape of the Python community. 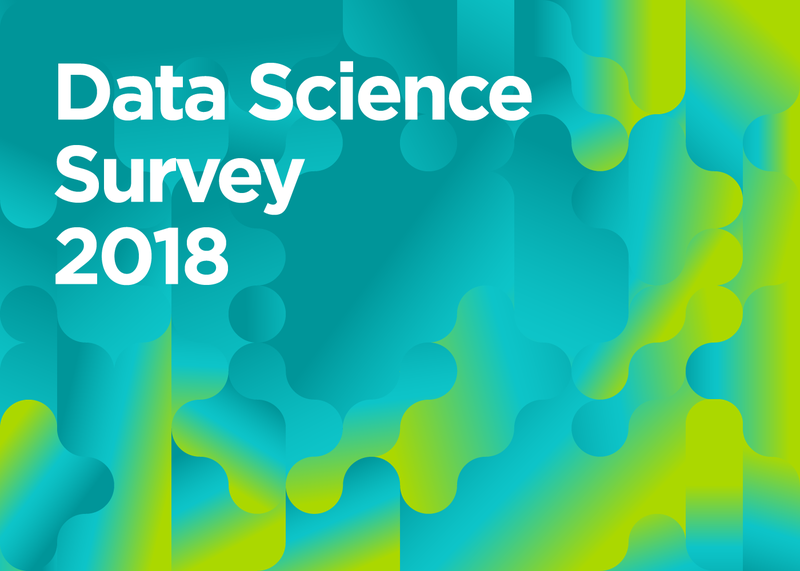 In spring 2018, JetBrains polled over 1,600 people involved in Data Science and based in the US, Europe, Japan, and China. The raw data is also available. Take a closer look at what we found out! 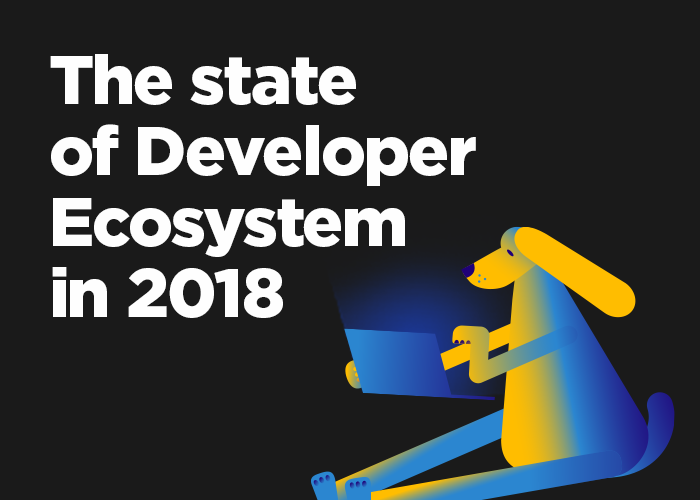 In the beginning of 2018 we surveyed developers to identify the State of Developer Ecosystem. Over 6,000+ developers share their insights on modern technologies, programming languages, frameworks, and tools of choice for software development. 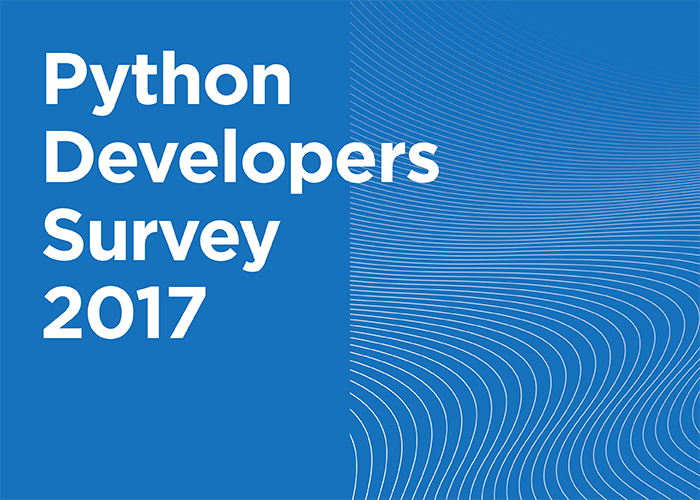 The Python Software Foundation came together with JetBrains to conduct the official Python Developers Survey to identify the latest trends and gather insights into the world of today's Python developers. Over 9,500 developers from almost 150 countries participated in the research helping us map out an accurate landscape of the Python community. 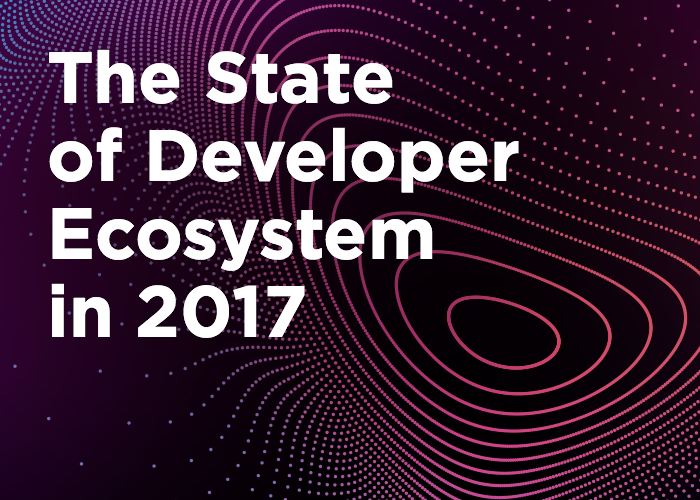 Through late 2016 to early 2017 we polled over 5,000 developers to identify the State of the Developer Ecosystem. This huge report covers every language and market with a JetBrains presence. The raw data is also available. 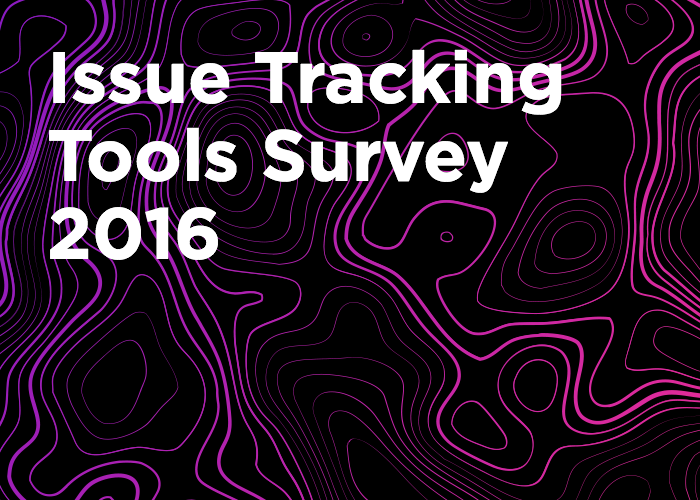 We conducted a survey with over 1,500 participants to find out the most popular issue tracking tools and gain insight into how they are used by different members of software development teams and how developers like them. 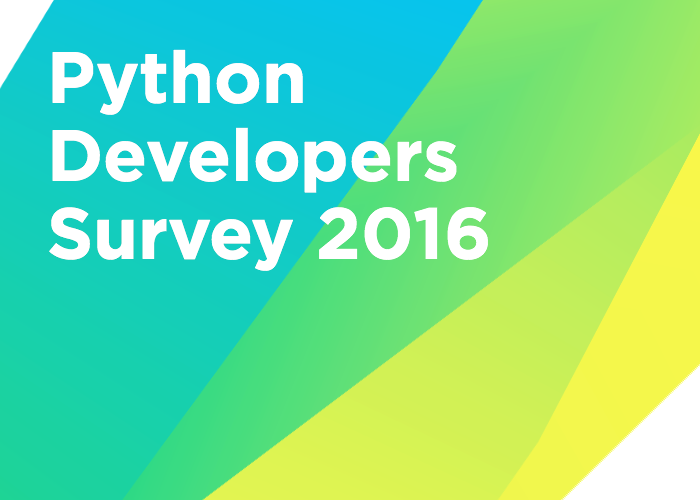 A survey conducted among more than 1,000 Python developers to identify the latest trends and gather insight into how the world of Python development looks in 2016. We can see Python becoming the language of choice for more and more developers and Python 3 gaining more popularity. 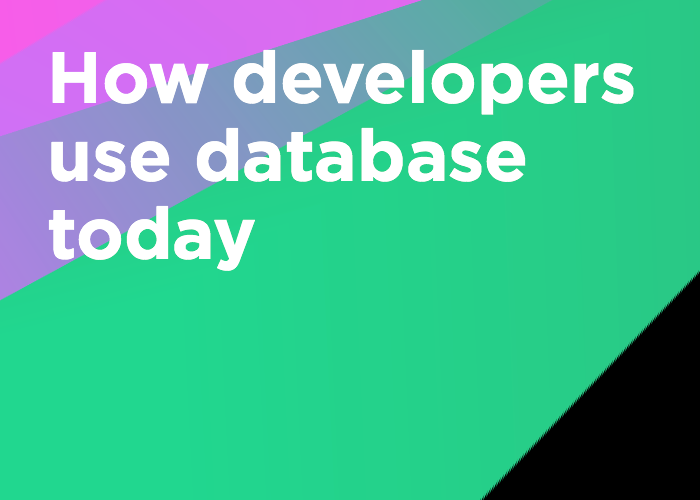 As we considered adding a dedicated tool for working with databases and SQL, we felt it was necessary to better understand how developers used databases. 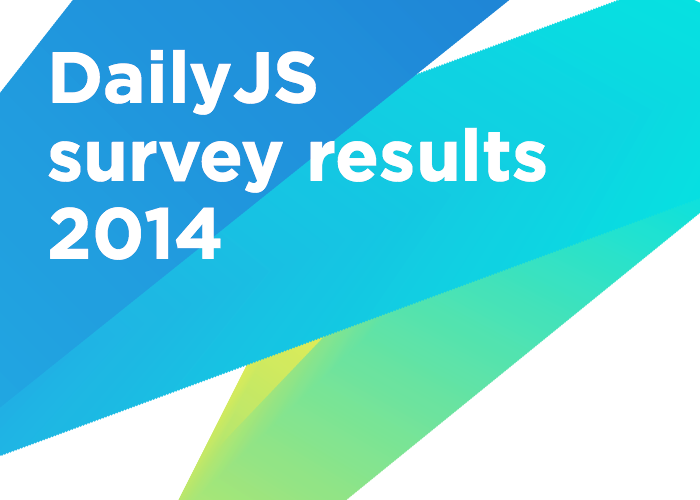 We ran a survey gathering responses from about 2,000 developers. Read this report to find out what we learned. 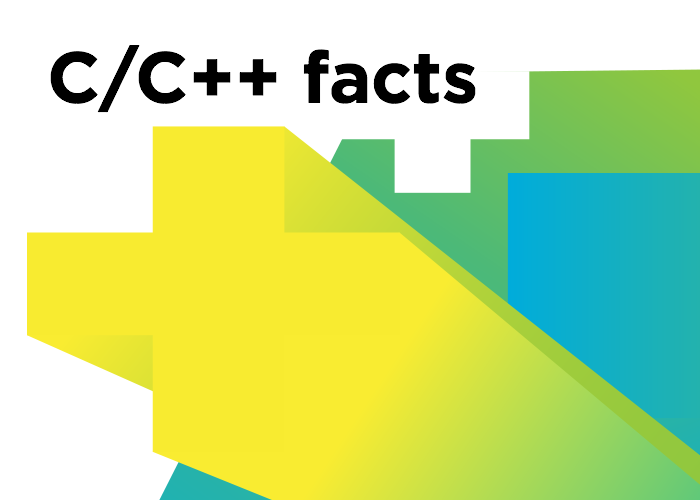 Before going ahead with CLion, we needed better insight into the C/C++ market, to know things like, Who are C and C++ developers? What areas do they work in? What tools do they use? and so forth. This research was instrumental in setting our first roadmap. It reinforced our decision to start with the CMake+GCC/Clang+GDB toolchain, among others. Read on for more details.